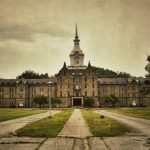 Mothman or the flying man was first sighted in 1966 when five men were digging a grave in the cemetery of Clendenin, West Virginia and saw that a figure that resembled a man was flying over their head. During 1970 Gray Baker popularized Mothman among others. it is a large man shaped creature that has wings and glowing red eyes. 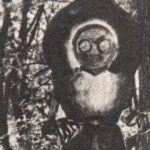 Here are some sightings of Mothman after it had been sighted by people around the world. 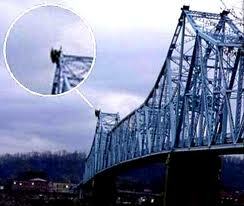 (1) Mothman is said to have sighted first time in 1966 when two young couple found that they were not alone. Although no images could be taken then but there is a sculpture that proves that the incident has occurred. 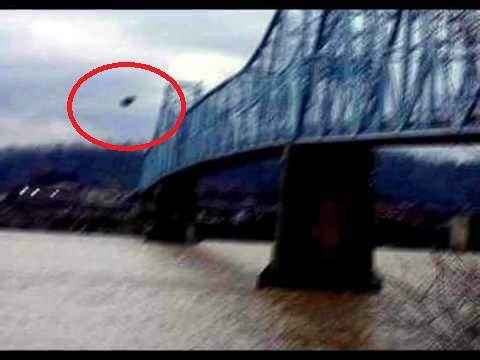 (2) Although the first noted sighting of Mothman date backs to 1966, yet it was noted by people when on January 11, 1967 some people noticed Mothman hovering over the silver bridge or the Point Pleasant Bridge. Throughout the year there were many more sighting around the bridge and on December 15, 1967 the bridge collapsed by killing 46 people. 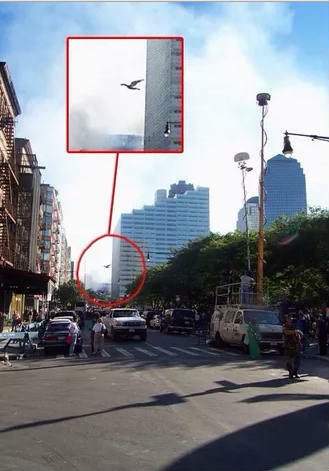 (3) There was mothman sighting near the twin towers before they collapse after the hijacked planes struck them. 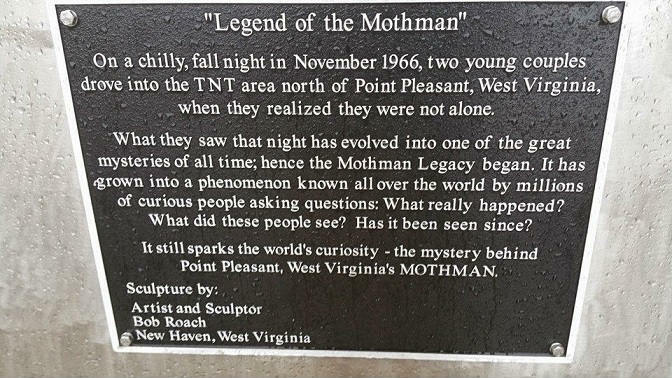 It made people started believing that Mothman wants to warn about certain disaster that may occur anytime at any famous place. 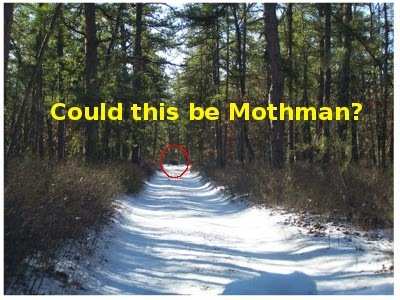 (4) Not only in Virginia, Mothman is said to be sighted in different parts of the world too. 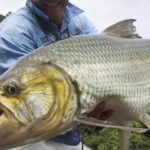 Like, recently it was sighted in Argentina. 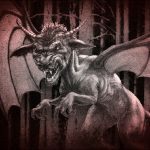 At Qulino, Argentina, citizens found that strange creature that had wings but a humanoid figure appeared at night. Carol Sanchez a fireman along with his cop friend spotted this hooded creature at night. It stood still and then walked inside the dark terrain. 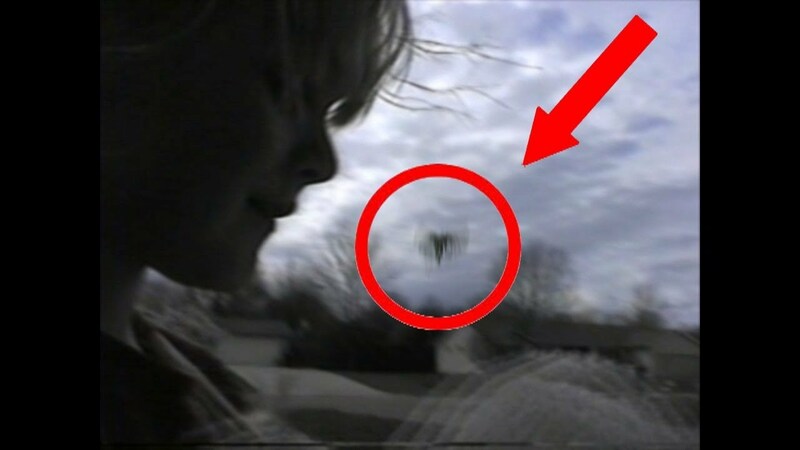 (5) A creature was reported to fly over the Sky in 2001 in Sedalia, Missouri, Camden. 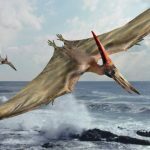 It was also noted in different parts of England near the same time period. 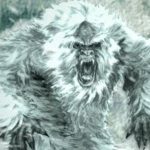 (6) Once while boating on the Ohio River some people suddenly noticed a creature that looked more or less like Mothman. They were not sure whether it was Mothman or something else but it seemed something unnatural. 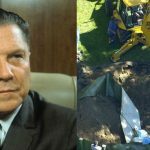 (7) During Easter while children were playing on the grounds suddenly they noticed something unusual on the sky. It was something that was flying and from a distance they could not understand whether the flying object was Mothman or not. Eventually they found the creature moving away from them. (8) There is a common belief that Mothman is associated with disaster. Whenever there is any big disaster, Mothman has been sighted by someone or other. 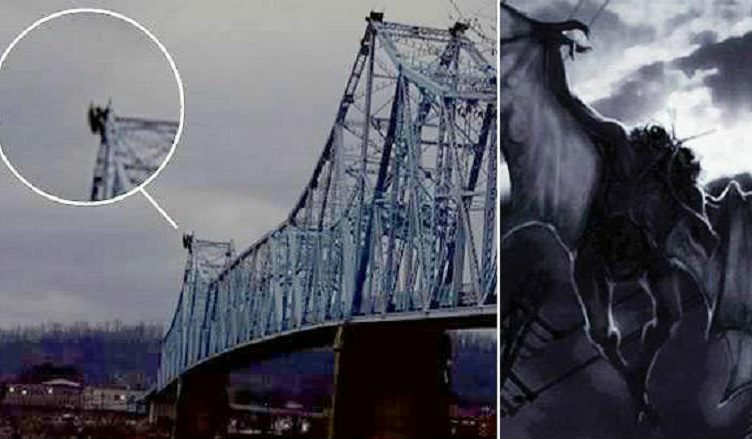 Like before collapse of the Silver Bridge or even before 9/11 disaster Mothman was viewd. 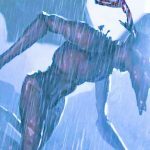 Whenever there are chances that Mothman can be there people start worrying that is there any disaster to strike recently? 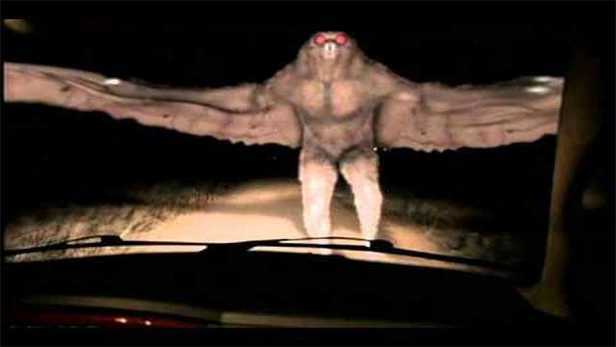 (9) Just like there was Mothman sighting in Aregntina, Mothman was also seen in UK. 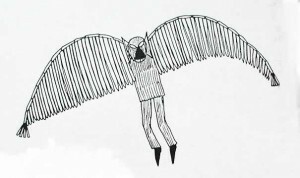 a little boy has drawn from what he had seen and then had known from his elders that it was Mothman. 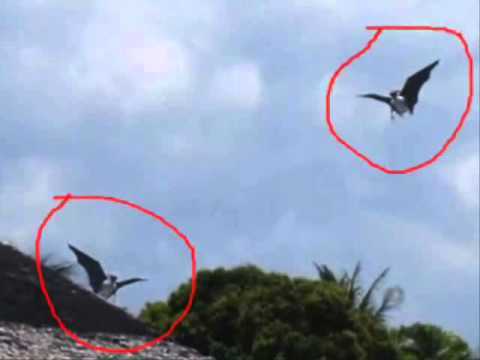 (10) In Germany people saw something flying on the sky. Many people considered it to be Mothman. 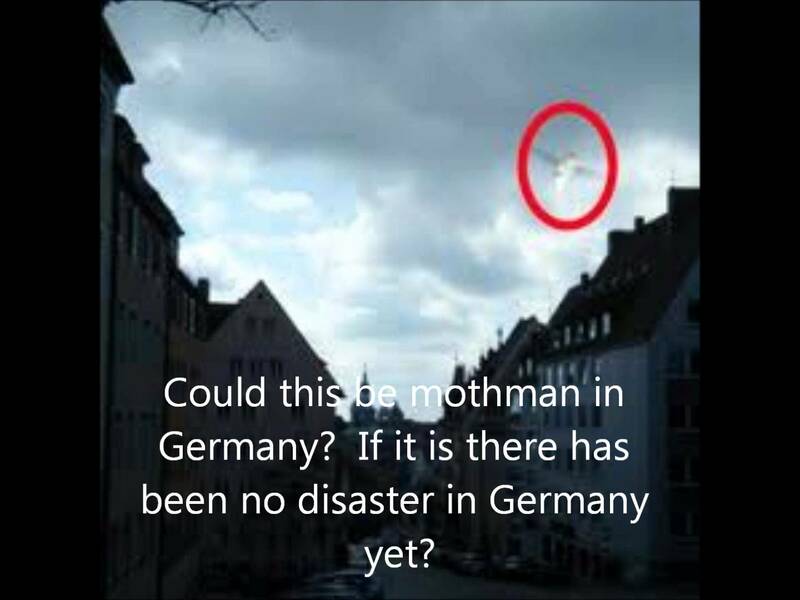 Howveer, as Mothman is associated with some disaster, they are still worrying that there are no disasters in Germany after the Mothman was seen.